Step back in time when beautiful items that adorn our lives were hand-crafted. Branson, Mo. 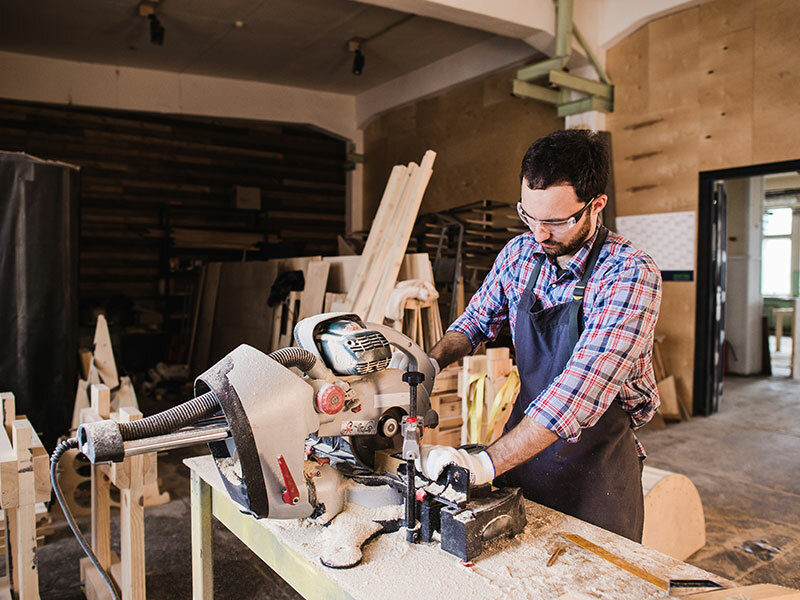 is the home of the working Craftsmen. The Branson Craft Mall and Apple Tree Mall have a variety of Arts & Crafts, including Basket Weaving, Leather Working, Wood Turning, Pottery, and many more. Branson is also famous for Craft Festivals. Plumb Nellie Days began in 1960, and still takes place annually in May. This is a festival full of crafts, food, and live entertainment! Autumn Daze Arts & Crafts Festival takes place annually in September. This festival has a wide spectrum of crafts from across the country. There is also an abundance of food and live entertainment. On Saturday night they have a festive street dance! 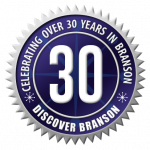 Come enjoy Branson, where the tradition of Master Craftsmanship lives on! Silver Dollar City specializes in entertainment but we also love to offer educational opportunities and capture our visitors’ imaginations, and our live craft demonstrations do just that. It’s wonderful watching children realize that glass pitchers, cutting boards, leather goods and ceramic pots don’t just come from the store – they’re handcrafted from raw materials by skilled artisans. You can also become an active participant in our crafts scene at the Midwest Living Culinary & Craft School. You’ll learn to cook up a variety of classic American dishes in a fun “classroom-in-the-kitchen”-type setting. Apple Tree Mall is a unique store that is actually over 400 separate craft stores under one roof. Inside, you can walk down aisle after aisle of items for sale including antique collectables, craft items handmade by local craftsmen and craftswomen, art pieces and more. If you are a doll collector, you will find many possible additions to your collection. Also on display are a selection of beautifully designed and fashioned quilts that will enhance the decor of any bedroom. There are many seasonal table top items and holiday decorations as well. Check out the variety of hand-carved wooden toys.